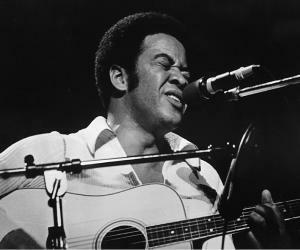 Bill Withers is an American singer-songwriter and musician. 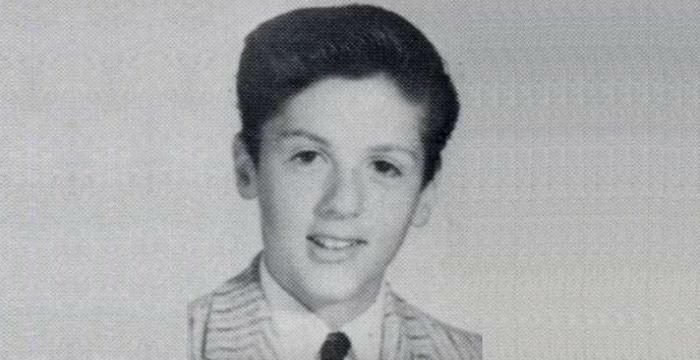 This biography offers detailed information about his childhood, career, profile and timeline. Also Known As: William Harrison Withers Jr.
father: William Harrison Withers Sr.
Bill Withers is one of the most renowned names in the Rhythm & Blues music genre. In his active career of two decades, he came up with some brilliant compositions and super hit albums that not only peaked the charts but were some of the most popular songs of the decade. Interestingly, Withers started off his career at the United States’ Navy. It was while serving in the merchant marine that he became musically inclined. Relieved from his duties, he sought to take up music as career. After much effort, he finally launched himself on a big platform under the Sussex label. His debut album, ‘Just as I Am’ was a major hit and set the stage for his glorious career. in the next decade and a half, he came up with seven more hit albums including, ‘Still Bill’, ‘+Justments’, ‘Making Music, ‘Making Friends’, ‘Naked & Warm’, ‘Menagerie’, ‘Bout Love’ and ‘Watching You Watching Me’. Bill Withers was born as William Harrison ‘Bill’ Withers Jr. in a small coal-mining town of Slab Fork, West Virginia. He was the youngest of the six children and was raised in Beckley, West Virginia. His father, a coal miner, died when young Wither was just thirteen. Subsequently, he took up a series of menial jobs to support his family. At the age of eighteen, he conscripted himself to the United States Navy. He rendered his service for about nine years. It was while at the Navy that an interest for singing and song-writing caught up on him. Relieved from his duties in 1965, he shifted base to Los Angeles in 1967 to pursue a career in music. He made a humble beginning, working as an assembler for various companies including the Douglas aircraft Corporation. With the money earned, he recorded demo tapes and performed the songs recorded at various clubs in downtown. He continued working in odd jobs for several years until he finally managed to strike a deal with Sussex Records in 1970. His demonstration tapes were used during the auditions. He recorded the album in three sessions - with the second and the final session having a break of six months. Finally, in 1971, his debut album, ‘Just as I Am’ was released with the singles, ‘Ain’t No Sunshine’ and ‘Grandma’s Hands’. The album had Stephen Stills on the guitar. ‘Just as I Am’ was a grand success with its singles topping the charts. Post the successful reception of his debut album; he embarked on a tour with an assembled band which included members of The Watts 103rd Street Rhythm Band. The single, ‘Ain’t No Sunshine’ not only sold over one million copies but went on to earn him his first Grammy Award in the category of Best R&B. The single was awarded with a platinum disc. Banking on the success of his first album, he recorded his second album, ‘Still Bill’. The single from the album, ‘Learn on Me’ went on to peak at the number 1 position on the charts, selling more than three million copies, gaining a gold status. Subsequently, he released the song, ‘Use Me’ in October 1972 which became a 3 million seller and was awarded the RIAA gold disc. 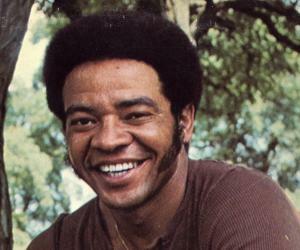 The same year, he came up with a live album, ‘Bill Withers: Live at Canegia Hall’. Two years later, he recorded the album, ‘+Justments’. However, legal problems prohibited him to record further with Sussex label. Nevertheless, this did not stop him from recording songs and he wrote and produced two songs on the Gladys Knight & The Pips record. His association with Columbia Records wasn’t a smooth one and as such, he did not focus on label records only. In 1980, he collaborated with jazz saxophonist, Grover Washington Jr to come up with the hit track ‘Just the Two of Us’. 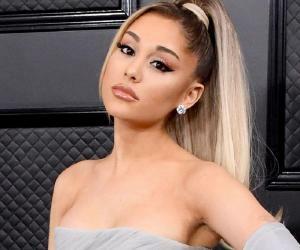 The song was a major hit, topping at number 2 on the Billboard Pop hit and went on to win him his second Grammy award. He then joined hands with “The Crusaders” for the song, ‘Soul Shadows’ and with Ralph MacDonald for the track, ‘In the Name of Love’. The songs were a major hit with the latter earning him yet another Grammy nomination. 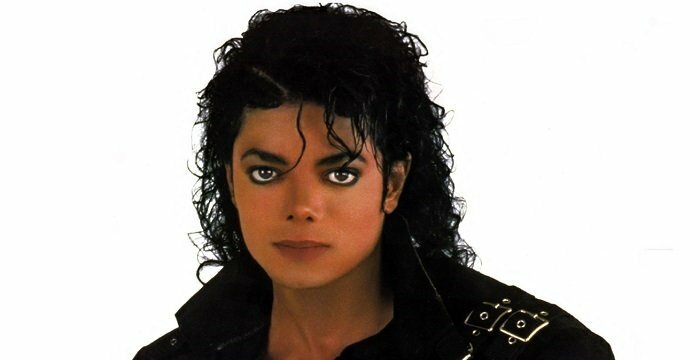 In 1985, he came up with the album, ‘Watching You Watching Me’, which included the Top 40 rated R&B single, ‘Oh Yeah’. It was his last release under Columbia Records. After his association with Columbia Records ended in 1988, he came up with a remixed version of the song, ‘Lovely Day’ from his 1977 album, ‘Menagerie’. The song gained utmost popularity and peaked at Top 10 Pop charts of UK. 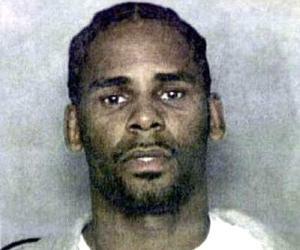 The same year, he won his third Grammy Award in the category of Best R&B song for the track, ‘Lean on Me’. In 2004, he contributed two songs for Jimmy Buffett’s album, ‘License to Chill’. Meanwhile, his earlier albums, such as ‘Still Bill’ and ‘Just as I Am’ were reissued in 2003 and 2005 respectively. Over the course of his musical career, he was six times nominated for the Grammy awards in various categories - he won thrice in the category of Best Rhythm & Blues Song for the tracks, ‘Ain’t No Sunshine’, ‘Just The Two of Us’ and ‘Lean on Me’. He won the 1972 NAACP Image Awards in the category of Male Singer of the Year. In 2002, he became the proud recipient of the honorary doctorate from Mountain State University. In 2005, he was inducted into the Songwriters Hall of Fame. In 2006, he won the ASCAP Rhythm & Soul Heritage award. 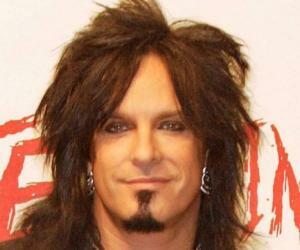 In 2007, he was inducted into West Virginia Music Hall of Fame. The same year, his song, ‘Lean on Me’ was inducted into the Grammy Hall of Fame. In 1973, he tied the nuptial knot with actress Denise Nicholas. At that time she was famous for her role in the sitcom, ‘Room 222’. However, the unison did not work out and the two separated the following year. Later in 1976, he married Marcia Johnson. The couple was blessed with two children - Todd and Kori. The composition ‘Lean On Me’ by this American singer-songwriter was adopted as a hymn by the Unitarian-Universalist Association and appeared in their supplemental hymnal ‘Singing the Journey’.